[T]he strength and distinctiveness of the LOUIS VUITTON mark worked against Louis Vuitton in the context of its dilution by blurring claim, making it more likely that a parody (at least an obvious one) will not impair the distinctiveness of the famous mark. Clients like this — Europeans — must be foaming at the mouth about this one, because European “industrial property” law works entirely differently. 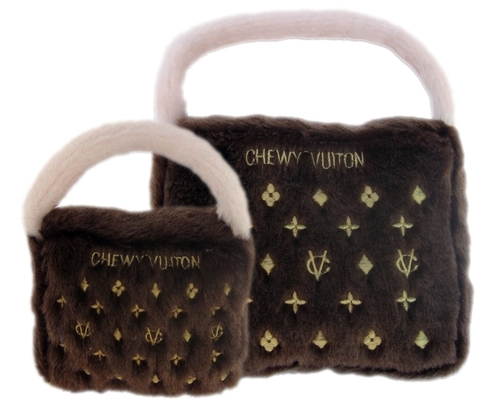 But the Fourth Circuit didn’t even throw LVMH a bone. UPDATE: I’m reminded that I predicted a reversal. Me, wrong.